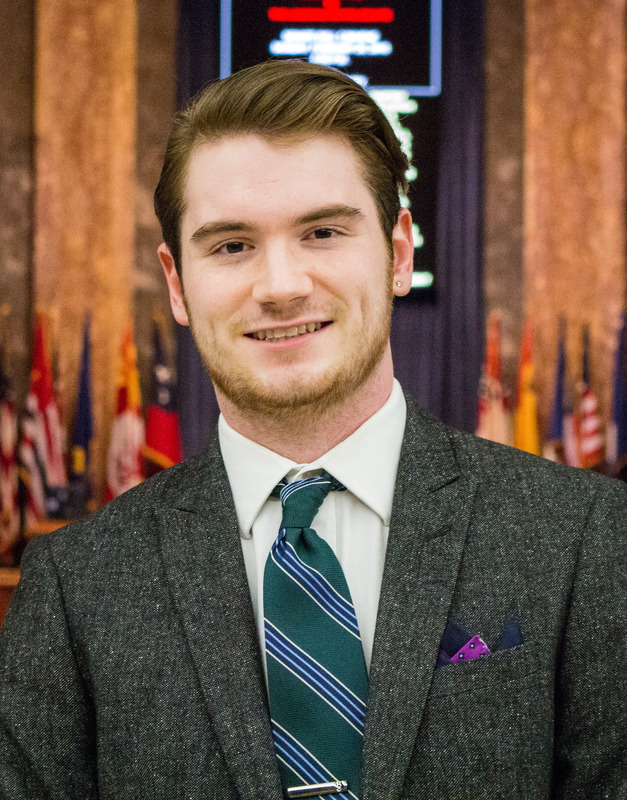 Matt Houston is a mass communication senior at LSU with a focus in broadcast journalism. This is his second year with the Statehouse Bureau. He produces TV packages focused on various human interest stories, but especially enjoys covering fiscal policy and higher education. He has covered sports, politics, and news for KRWR/KTBB radio, LSU’s TigerTV, and the KLSU radio station. He began his on-air career in the 8th grade, working as a color commentator for high school football radio broadcasts.